If 2015 is going to be the year that the major trade publishers finally start engaging with readers Penguin Random House is off to a start. 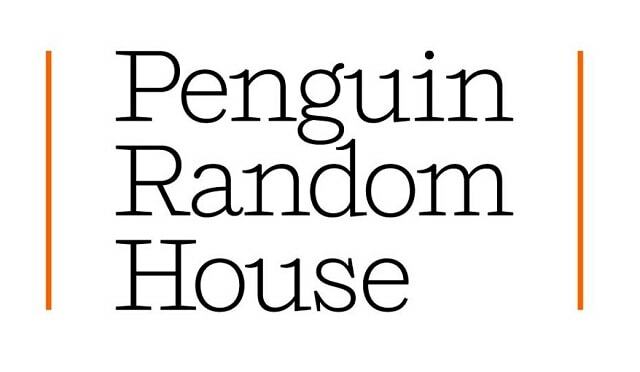 The USA's largest trade publisher launched a new website today which combines all of the books published by all Random House and all Penguin imprints into a single site. The site avoids divisions along imprint lines in favor of organizing the books by category, genre, and other natural schema. There are book specific pages with details and links to online bookstores and ebookstores, and you can also find a book blog called The Perch, which will publish "“shareable reading challenges, book bingo, historic highlights and frequent peeks behind-the-scenes at our company," according to this morning's press release. I've spent a few minutes with it, and when the site was operational it wasn't bad. It was much more functional than the embarrassment to web development which HarperCollins' website continues to be. But the PRH site has been down for the past hour or so, so I'm not sure that I should make any statements about its quality. Edit: And now it's up again. That said, I don't see how it's going to live up to DBW's claim that the site will add in consumers discovering books. This doesn't strike me as the type of site I would visit unless I already knew that a book I am looking for was a PRH title. I don't see anything that would lead me to discover a book which I didn't already know about. I also don't see why I would come here to discover a book rather than go to a book blog, social network, or forum. 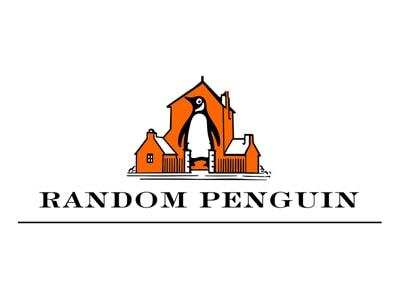 On those sites, I will get all sorts of independent recommendations, while on the PRH site I'm going to be hand-fed marketing material developed by Penguin Random House. To be fair to PRH, I'm not criticizing the site so much as I am criticizing the kool-aid drinking publishing industry news coverage which tries to make the new site more than it is. As a place to hang Penguin's hat, the site is well-made and much better designed than its predecessors. But as I sit here using the site, I do not see how it will function differently from its predecessors. While the new site was down, I spent some time browsing the archived copy of the old Random House site in the Wayback Machine. It looked different but filled all of the same functions: it displayed Random house titles, linked to bookstores, promoted the books with editorial content, and did pretty much what you would expect a publisher website would do. Unless the folks running the new site have changed their methods, I don't see how the new site is anything more than a facelift. Perhaps this is forward thinking (to an extent) on PRH’s part? Have a fully functional website so they are not reliant on Amazon in the future? I agree with what you said- people search for books by genre or title or authors, not publishing house. And what about authors who have different publishing houses throughout their career? This is a step in the right direction but I still don’t think they can keep up with Amazon. Never have I read such a succinct explanation of the fundamental flaw with publisher specific websites. I buy far more books from Baen than I buy from Amazon. DRM and Baen’s book bundles play the biggest role in my choice here. Book bundles have turned me into an e-book hoarder, it is so hard to resist them. I didn’t pillory PRH. I took care to slap around the people who fall for the industry’s hype. Without links to retailers or author websites, there is nothing here that Amazon, fantasticfiction.co.uk or fictfact.com don’t do better for my needs. Wikipedia too. Add to that, why isn’t “Discover Your Next Book” or what would be my preference, new releases the first thing you see when you go to their site? Why would I want a bunch of “about us” links? I did get a survey popup and I basically told them what I said above. I don’t agree with the doubts here. I do agree that big publishing has very little clue about life in the 21st century and has a long way to catch up. But that said, any author’s web page can include links to “Buy the book” for any Randy Penguin titles she has there. This is true even if she should have other books at other publishers. And by this, she gets to promote her books to her readers and fans. Let’s say the Randy Penguin has a contract war with Amazon. Amazon stops selling their books. The PRH authors are taking a big hit — except with this site, the authors can direct their readers to a place they can buy online, both in physical and digital formats. Meantime, PRH has lessened the leverage that Amazon has over them. Difficult site to navigate. I looked at the cover book they advertised and had to click through to three different pages to get to the “buy” button. The price they listed was $14.99, yet when you click on “buy” it offers link is to Amazon, B&N, etc. and the Amazon price is $11.99. Too high for me but I’m interested in the book and added it to my EreaderIQ list for price drop notifications. But there was absolutely nothing that would make me want to return to their site. It’s not at all clear to me what their goal is in having the site.